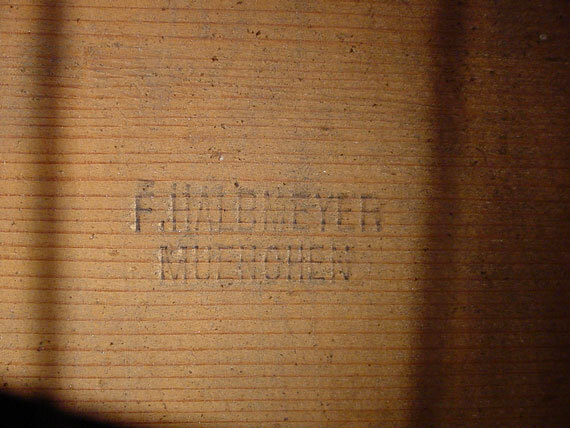 Take a look at this old timer. 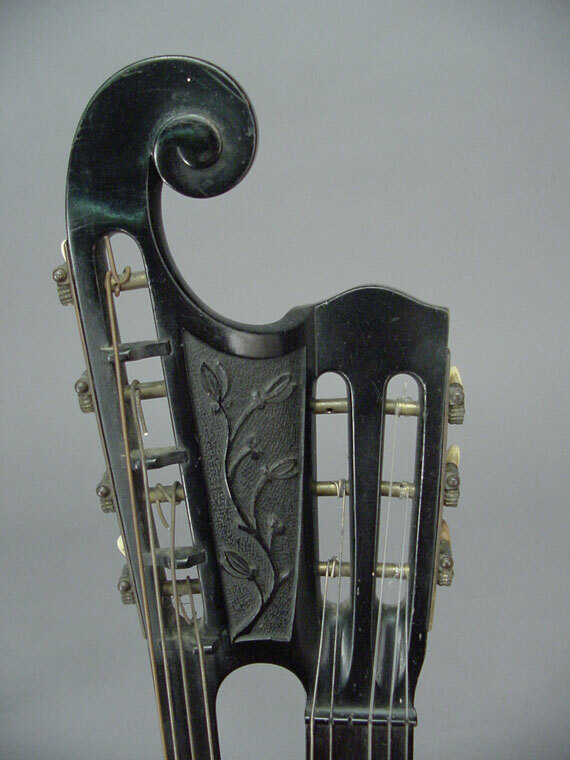 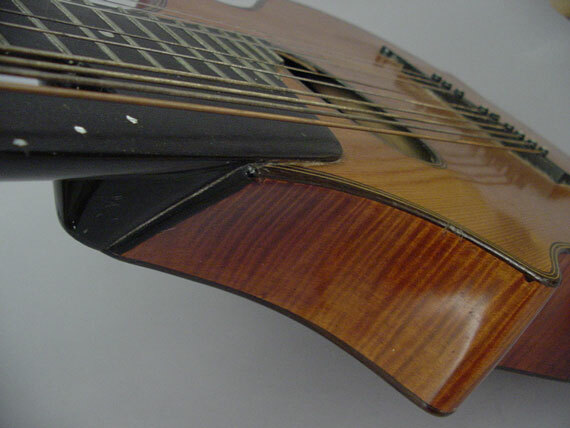 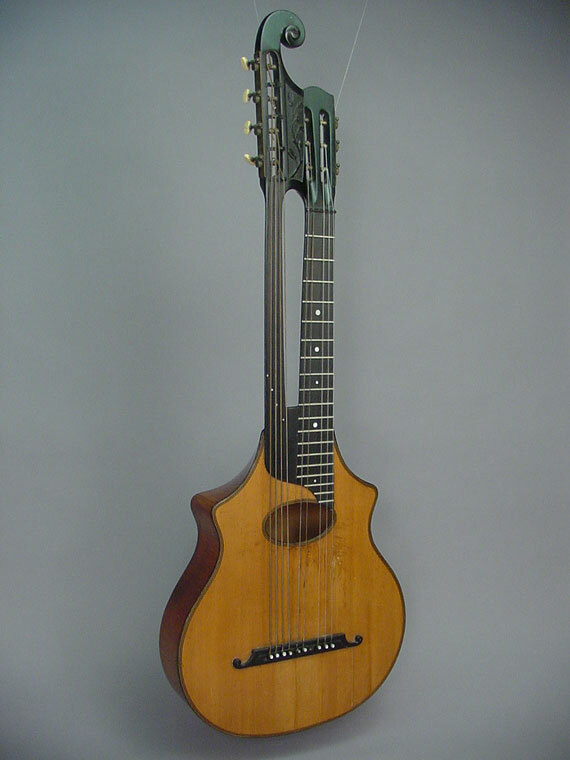 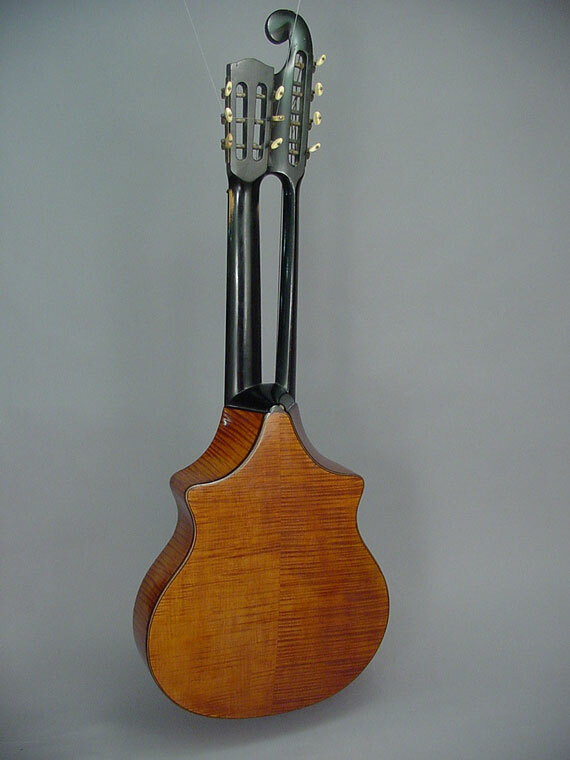 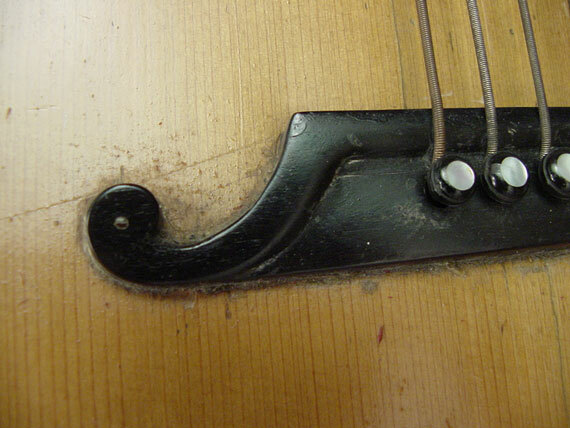 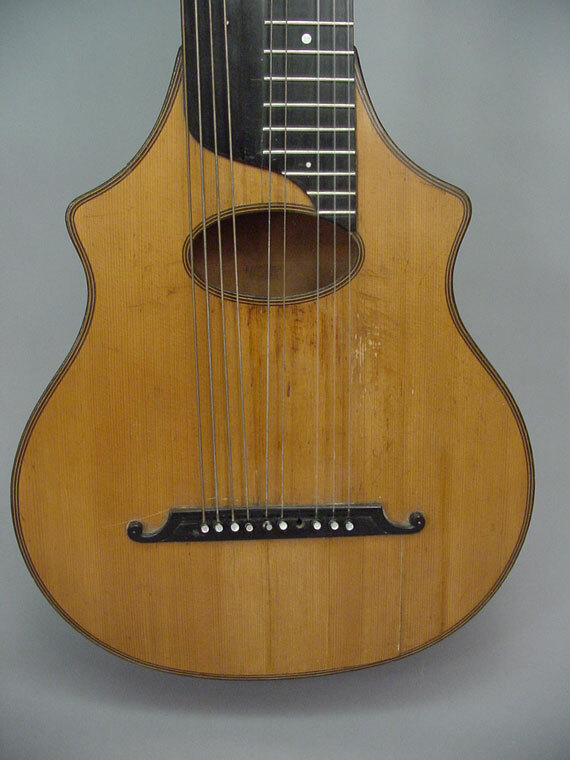 It's a German harp guitar made in the Nineteenth Century, and I'd say that the styling was antique even it its day. 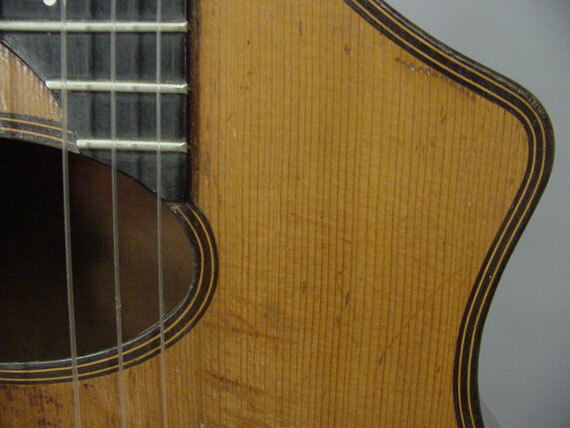 Very light and delicate, it has survived in fine condition after all these years. 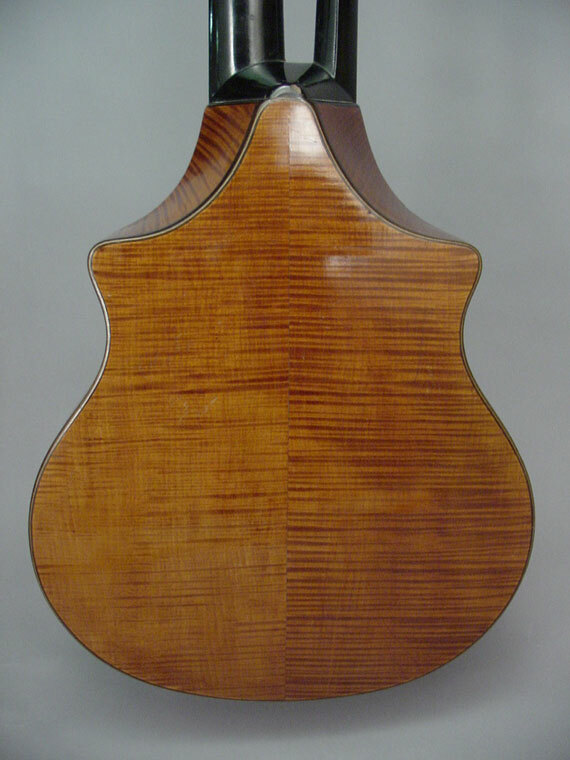 The back was veneered of maple on the outside and spruce inside.